GirlGuiding Kick Start Her! Series Teaches Girls How to Adult | GirlGuiding New Zealand - You be the guide! 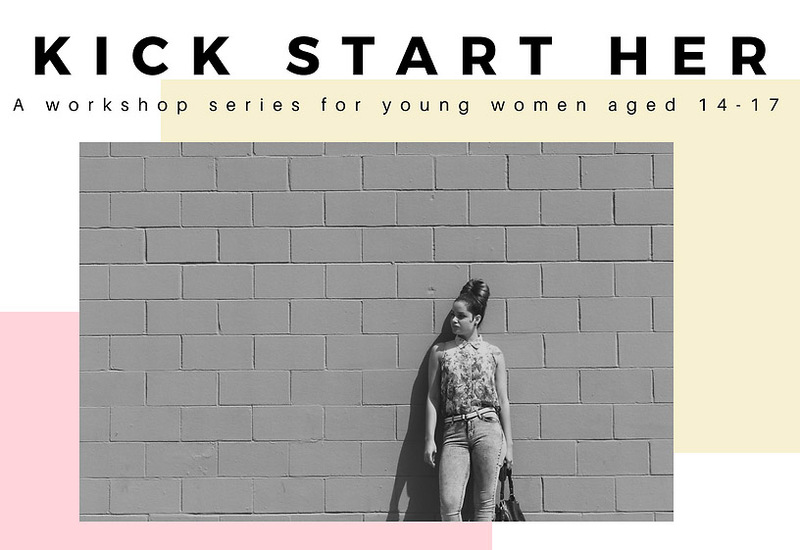 GirlGuiding New Zealand has released a workshop series in Auckland providing the tools and knowledge to better equip 14-17 year old girls for their adulting journey. The Kick Start Her! workshops run over 3 events in September and cover the topics of leadership & resilience, financial literacy and career development. GirlGuiding NZ has partnered with reputable organisations to bring these topics to life! In addition, each event will include an exciting DIY component where girls will make some awesome creations. Presented by speaker and mindset coach Alysha Bentley, this workshop will delve into our personal boundaries, discuss the importance of self-care and boost our growth mindset. Presented by Global CV Solutions who are specialists in accelerating careers to provide girls with the skills and knowledge to ace their next career step. ASB will present this workshop that will cover everything from budgeting to KiwiSaver and taxes to your IRD number in an informative AND fun way. Yes! You read that right- financial literacy = fun!